Drawing on my 30 years of experience as a dentist and reaching out towards the expectations of those whom I have had and still have the pleasure to assist with their problems, I created a special place in Warsaw – Elektoralna Dental Clinic. The clinic offers exceptionally smart-looking and spacious interiors with a professional team of dentists using state-of-the-art diagnostic and medical equipment. Welcome to Elektoralna Dental Clinic! Taking care of one’s health and beautiful smile should be everybody’s top priority. Elektoralna Dental Clinic is an exclusive dental clinic in Warsaw. In our clinic you can take advantage of dental procedures. 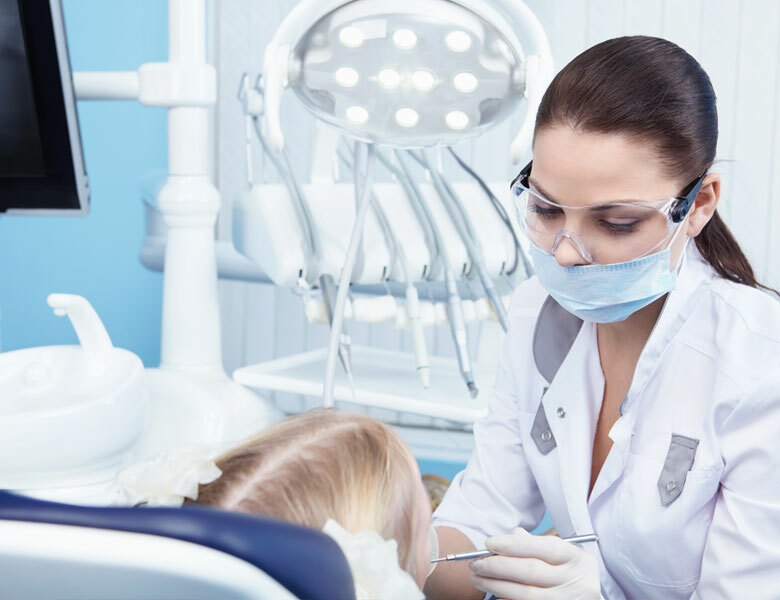 The scope of our dental practice comes primarily cosmetic dentistry, but also endodontics, prosthodontics, orthodontics and pediatric dentistry. We are proud of our staff of highly trained professionals who continuously strive to develop their specialist qualifications and in so doing provide the best service possible. At Electoralna Dental Clinic we follow strict procedures concerning the first visit. A complex and full diagnosis together with presenting the entire treatment plan is what we find most important. Our clinic is one of the most modern dental clinics in Poland. 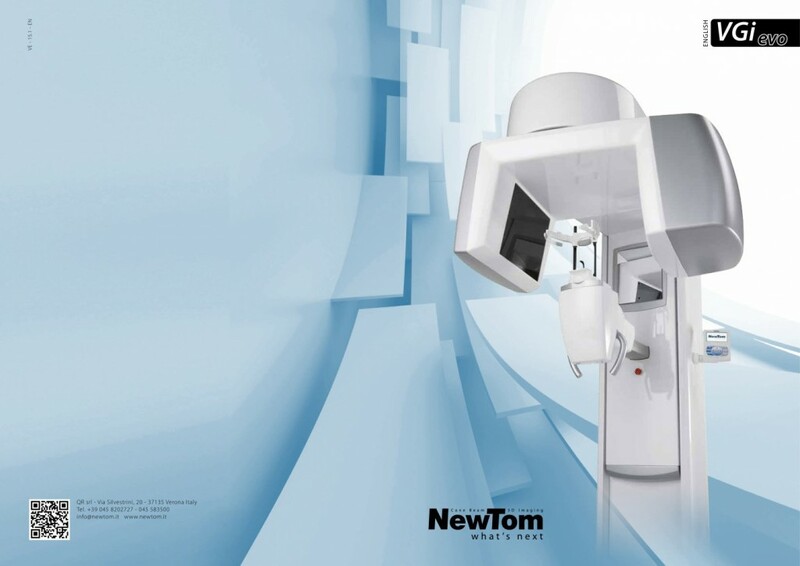 We use state-of-the-art technologies including the „cosmic” 3D computer tomograph. Make an appointment for a dental check-up at EDC. A careful examination will allow us to diagnose the existing problems, define the best course of treatment and refer you to the right specialist. You get to know the life stories of exceptional women from the three editions of Metamorphoses cycle. You will see how they changed with the help of the doctors from Elektoralna Dental Clinic. MediRaty is a program of funding of medical services in installments. A wide range of treatments funded and very favorable conditions make MediRaty are ideal for the patient who wants to use medical services at the highest level, but without straining the household budget. of highly trained specialists with years of experience.